This article was originally published on July 17 as "What LEED Did for Buildings, Sustainable SITES Will Do for Landscapes—and Not a Moment Too Soon," by Robert Nieminen, on Retrofit Magazine. Read the full article. At the forefront of this movement toward “greening” our landscapes is the Sustainable SITES Initiative (SITES), a program based on the understanding that land is a crucial component of the built environment and can be planned, designed, developed, and maintained to avoid, mitigate, and even reverse the detrimental impacts of urbanization and development. “Just like LEED transformed the built environment and the buildings market, SITES is intended to do the same thing for the landscapes and open spaces of the world we live in, in terms of driving sustainability in the design and development process,” explains Jamie Statter, Vice President, Strategic Relationships at USGBC. 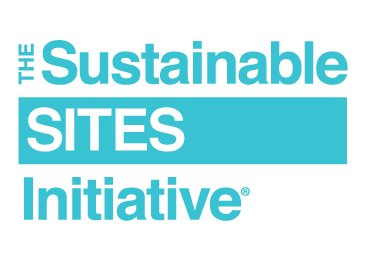 SITES was developed, in part, because of the disconnect that sometimes exists between LEED-certified buildings and the properties on which they are situated.